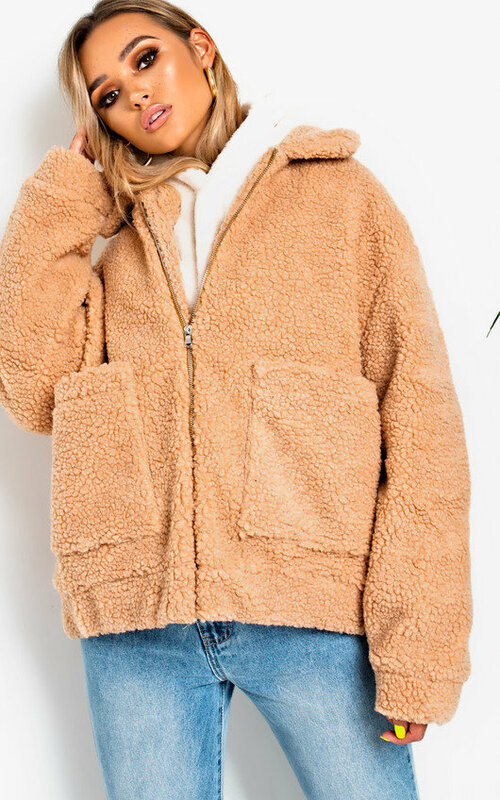 the jacket of DREAMS, our CARTIA jacket is amazing! 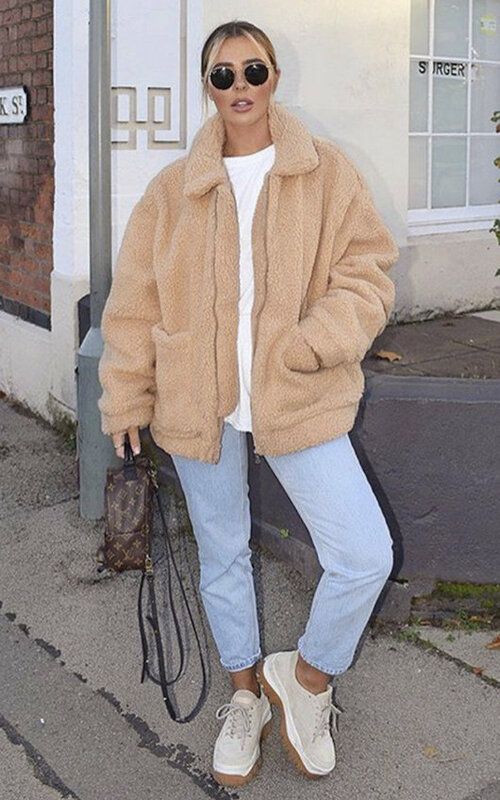 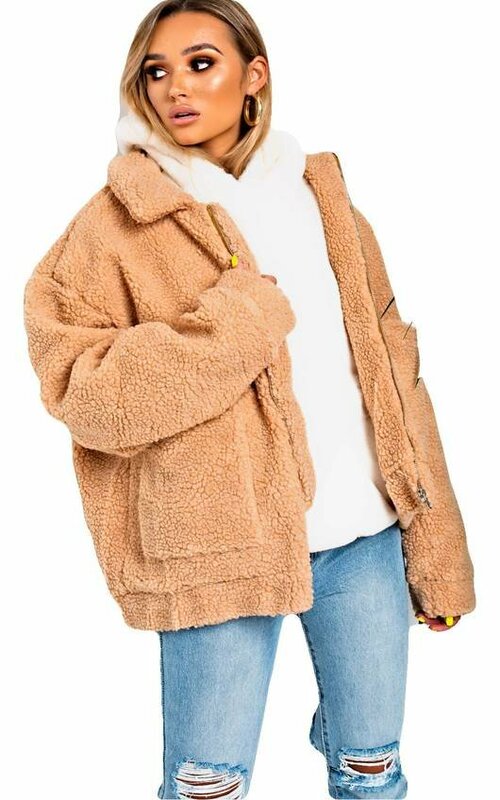 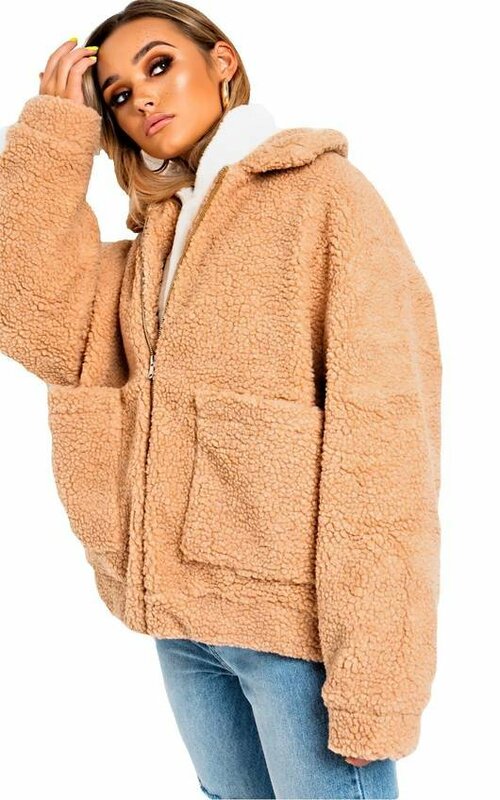 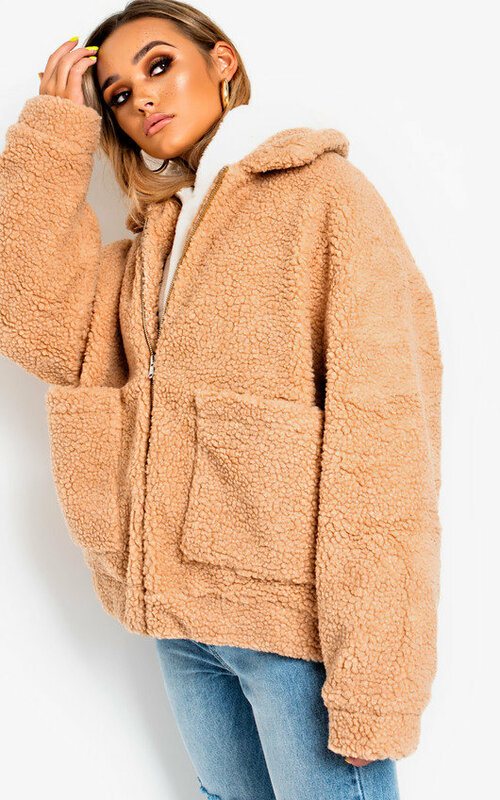 Featuring bomber style, zip fastening, cosy teddy bear material. 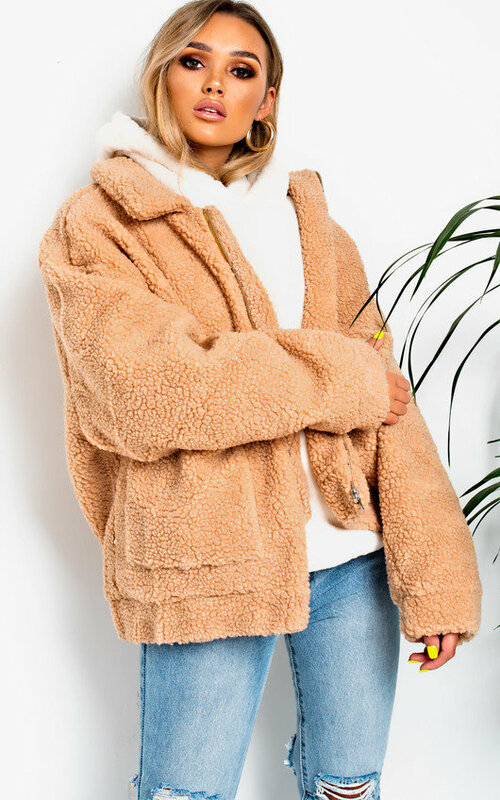 Style over a fluffy jumper and biker boots and be cosy this season!